The premier Zelda news source for all the upcoming games (walkthroughs, reviews, and forums too). 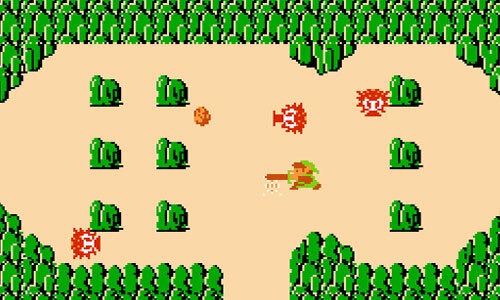 The original legend of Zelda that started it all. 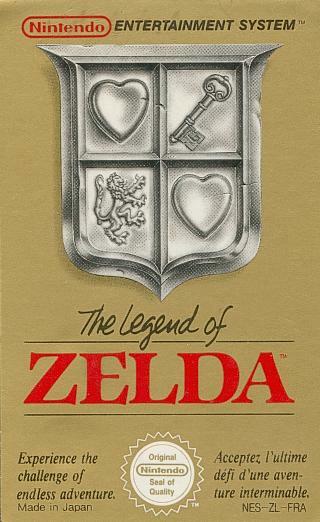 This game created a new standard for video games. It also was one of the first games that featured save files. I have really enjoyed it’s retro-ness lately.